A lot of Filipinos are complaining about the poverty that the country experiences, and the blame is usually put on the government. Likewise, people point to corruption as the culprit of unemployment, hunger, and insufficiency in the quality of life of the people. As a result, Filipinos of today feel so helpless to the point that they cast hatred towards corrupt politicians and sadly, even to fellow citizens and the country as a whole. Recognizing what’s wrong in the Philippines is not a bad thing, but it becomes a problem if we don’t act towards making the country better. But how will we do that? Are going to rallies enough for our voice to be heard? Will our comments on social media platforms add substance to the conversation or are they simply spurring unhealthy and immature arguments among other netizens? This line may sound too cliché and it has been said time and time again. However, this advice may have fallen on deaf ears because a lot of Filipinos are still selling their votes. This coming election, we should think long and hard about who we’re going to elect in office. What we see in social media or what our neighbor says should never be our basis for voting a candidate. Do your own research and find out the background of political aspirants, their achievements while they’re in office, and their proposed platforms for the country. Let’s vote the candidate who has the heart to prioritize the welfare of the nation over personal interests and the capacity to do the right thing and fulfill duties as a public servant. Also, let’s remember that being a celebrity and coming from a clan of politicians is not enough to make a candidate fit for government office. Let’s Take Care of our Environment. Garbage is continuously piling up and our streets are getting more polluted as each day passes. Don’t we feel disgusted with how unclean our surroundings are? Let’s learn how to place our trash in proper places and reduce waste by recycling. Just because others are apathetic about the environment doesn’t mean that you should be too. One of the ways we can take care of this country and its future generations is to show our concern for Mother Nature. You can begin by maintaining cleanliness in your own space and being a good example to other people. We keep on ranting about the worsening traffic in our streets and the inefficiency of traffic management bureaus when in fact we are all part of the problem. If commuters will wait for a ride, alight from a vehicle or cross the streets in designated places, heavy traffic will be eased. Likewise, PUV drivers can help alleviate congestion if they know when and where to pick and drop passengers. If we want to eradicate traffic congestion, we should make a conscious effort to follow traffic rules. While this is unpopular to many, we can spur change and encourage others by being good examples. The problem lies with the mindset of Filipinos that imported goods are status symbols or more “sosyal”. However, we should eradicate that perspective if we want this country to prosper. Let’s support Filipino businesses and patronize local products from clothes, electronics, bags, shoes, to the things that we use daily within our households. While using imported goods is not bad, we can help our country if we buy Filipino products more. Aside from being more affordable, Pinoy-made items are also of great quality and sometimes even exceed the performance of products coming from other countries. 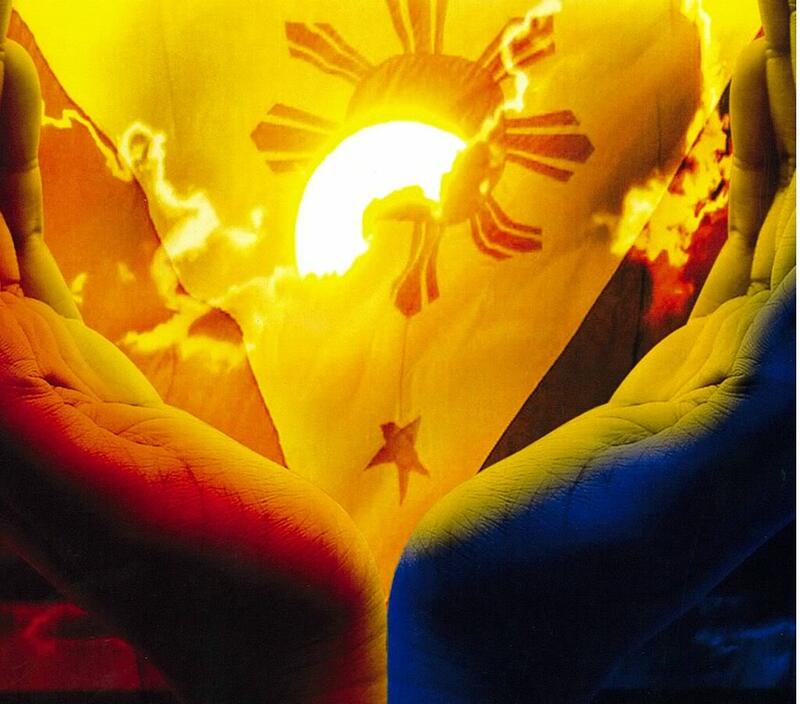 More than anything else, let’s all pray for our country. The Philippines is known as a prayerful and faithful nation. Let’s be united in prayer and ask the Lord to uplift our country, lead it to order and progress, and transform the culture of corruption that is so ingrained in our government. We don’t need to be politicians in order to spur change in our country. The change that we are aiming for can begin within us. If we unite as a people in striving to do the right thing, the transformation we all want for the Philippines can be more attainable.